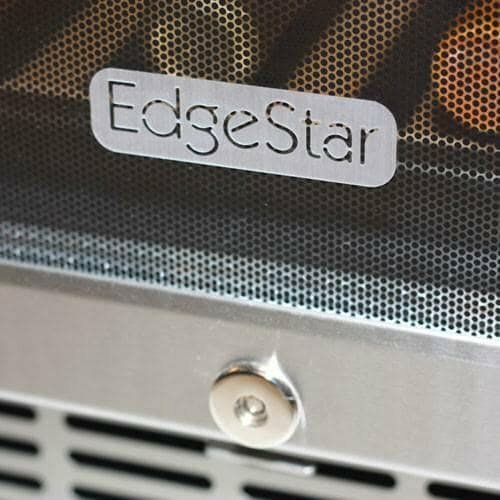 Those who are quite painstaking and meticulous about the temperature issue for wine preservation and passionate to experience the flavor of their precious wines based on the bookish or their personalized warmth scale; for them, the EdgeStar CWR531SZ series of wine cooler is now present in the scenario. 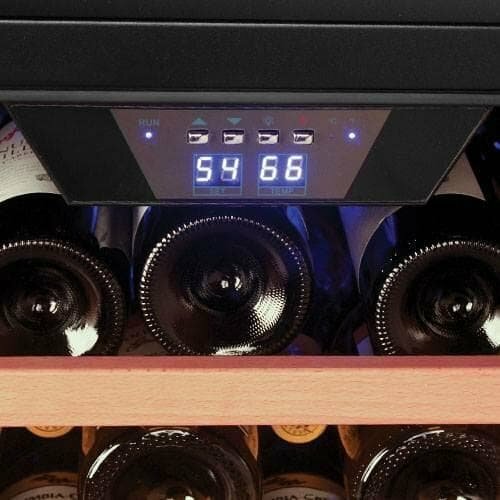 With a comprehensive storage capacity to house 53 standard wine bottles of 750ml, the EdgeStar 53 bottle wine cooler preserve your wines at a fantastic temperature range between 40° and 65°. 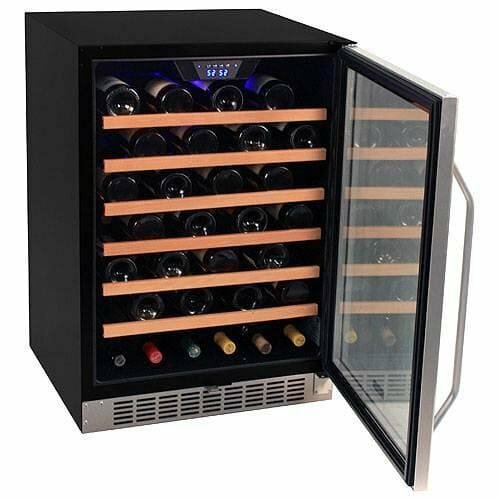 Temperatures which are simply great for storage of all types of wine. However, this particular wine refrigerator is a single zone so you must choose one temperature to store all of the wine at. Also, the door swing is reversible so this under counter is easy to make work in your 24″ wide space. The decorated glass door offers better visibility, enabling you or your friends to choose their desired wine bottle to enjoy them, prior to opening the door, may be for a few seconds. Naturally, this keeps the cooled air stay intact inside your cooler without spoiling its energy efficient environment. In conclusion, this wine cooler has all the features most entry to mid level wine drinkers would need. However, the only drawback to this particular model is the noise level it generates. If you are concerned about noise then we recommend you look for other possible models to fit your needs. Extended temperature control, perfect to preserve both red and white wines naturally. 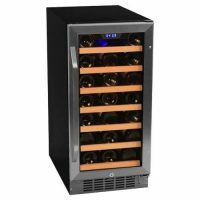 This feature-packed trendy wine cooler is getting good popularity due to its wide temperature control range to endless wine lovers and wine preservers across the world. EdgeStar CWR531SZ can be helpful for wide range of temperature control. You can store your wine collections in six well trimmed wooden shelves that are durable enough to sustain your wine bottles’ load. The modish look of the shelves and their smooth slide-out trait enables you to attain easy access to the wine bottles. An eye-soothing bluish LED light illuminates the entire inner part of the refrigerator allowing you to view your wine bottles clearly avoiding their exposure to bright exterior light. 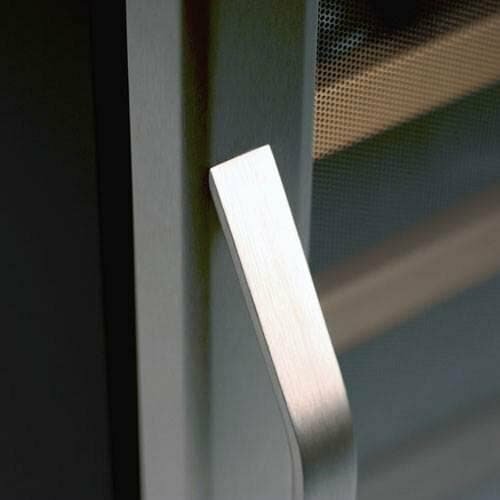 The glass door integrates a stainless-steel venting shred that enables the user to employ the cooler as built-in or simply like a self-supporting system. The in-built electronic temperature controller take care of the inner temperature and keep it steady while you get all info on current temperature level from its outside digital display tool. 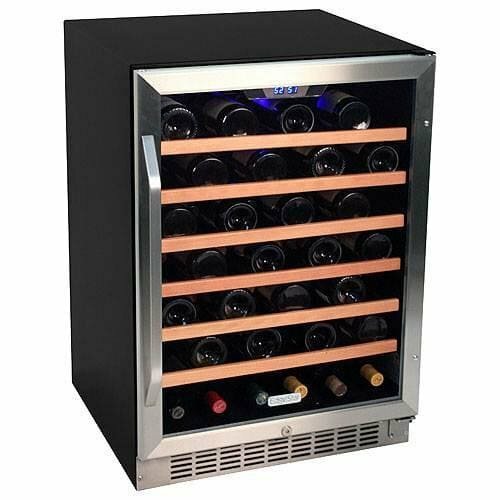 In order to protect your valued wines from vibration, the wine cooler is designed rubber brushed. This innovative concept keeps your wine undisturbed and flavorful for a longer time. A carbon filtering mechanism makes certain that the wine bottles are surrounded by the quality air supported by natural ventilation. This enables your preserved wines to breathe trouble-free and thwart damaging elements that spoil the wine health or expedite aging. 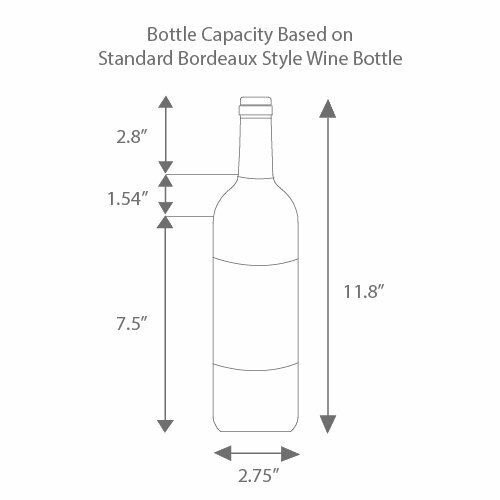 Since, the shelves are removable; accommodating the larger or non-standard wine bottles is of no issue. By displacing a specific shelf you can do it. However, for doing this the normal storage capacity will get reduced. According to a large number of users, the fans of the cooler operate loudly, which is rather annoying. 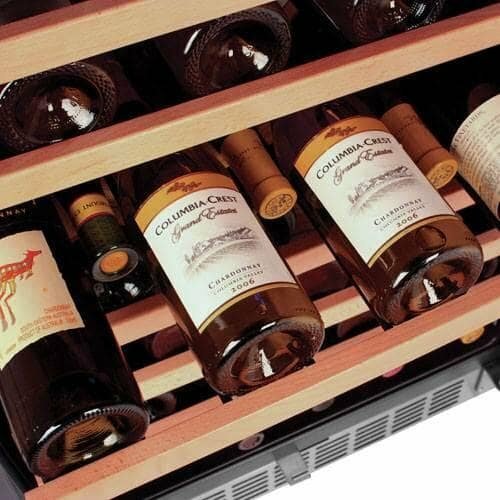 Though, they don’t have any objection about its unique temperature control mechanism, aesthetic, other features and company support; the humming of this wine cooler has become a cause of concern.